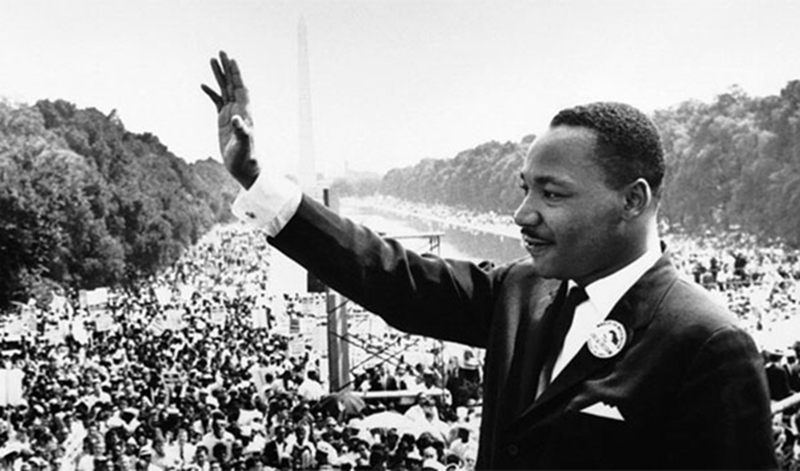 SF State professor remembers fateful encounter with Dr. Martin Luther King Jr.
Today he teaches “Humanities 425: Thought and Image” and “Humanities 366: India’s Gandhi,” courses that delve into the teachings of King and other nonviolent philosophers and activists. Lunine has also written a book, “The Conscience of Nonviolence,” which he hopes to see published soon. The book includes a chapter on King — another way Lunine has worked to spread King’s message of peace, hope and tenacity.